Is It Time For An Adjustable Rate Mortgage? | JB Mortgage Capital, Inc.
With fixed mortgage rates near 2015 highs; should a borrower consider an Adjustable Rate Mortgage (ARM) over a Fixed Rate Mortgage (FRM)? 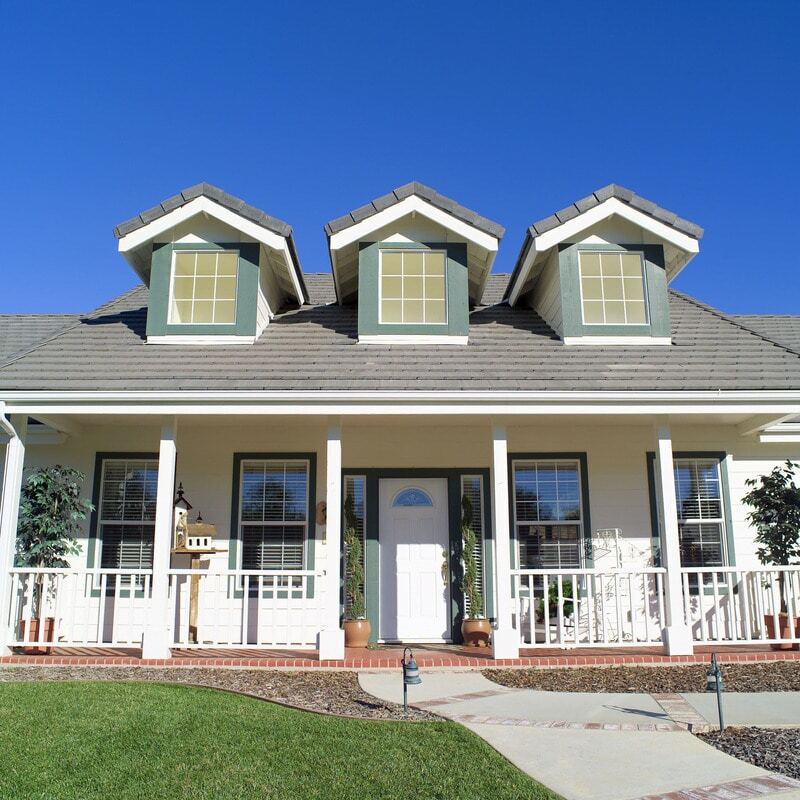 Low California mortgage rates are obtainable even though we’re in a volatile period for interest rates and currently the best options are in the Adjustable Rate Mortgage loan programs. An “A” paper borrower can obtain a zero point 7/1 ARM in the low 3% range right now which is significantly below a 30 year fixed rate. A 7/1 ARM has a fixed interest rate for seven years; it can’t change during the period. After that it adjusts once a year for the remaining 23 years. However most borrowers either sell their home or refinance every 5-7 years so for most people these loans are a fantastic option. Adjustable Rate Mortgage loans typically have no pre-payment penalty as well. California mortgage rates can change daily and if you find fixed rates a bit on the high side; consider an adjustable rate mortgage. And if you have questions or want to receive a quote on an adjustable rate mortgage (or fixed!) please be sure to contact us directly at 1-800-550-5538. Our top rating with the Better Business Bureau and the Business Consumers Alliance shows that we not only have low rates but also top notch customer service. Adjustable rate mortgages are attractive right now; with fixed rates pushing above 4% after the November move higher post presidential election. Most adjustable rate mortgages are based on the 1 year LIBOR index and that has been increasing slightly over the last few years. And most of the time you’ll see a margin on 2.25% – 2.50%. Any questions about the index and margin don’t hesitate to ask.